Share your experiences with Rio? Q. Which other brands car directly competes with the i20 Magna and should I choose car to buy, should i go for i20 Magna or wait for Kia Rio? 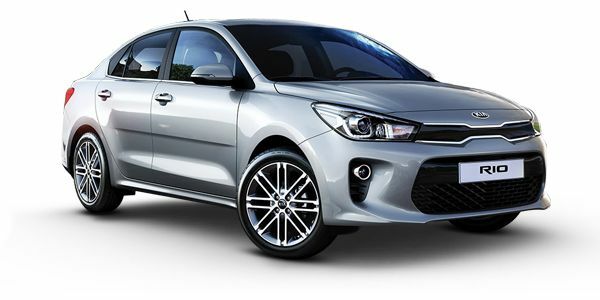 Features wise, you should go "Kia Rio"
If you wait for kia rio then you have to increase your budget. Kia itself is a South Korean automobile company. Q. Similarities & difference between wagon r vxi & Rio?